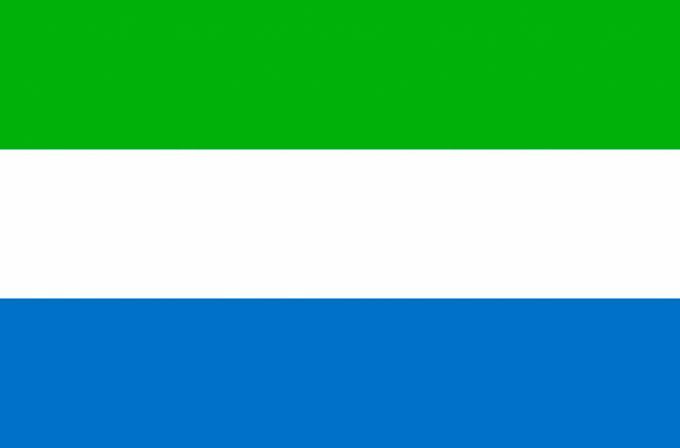 Sierra Leone have been disqualified from the 2019 Africa Cup of Nations qualifiers, the CAF Executive Committee announced on Monday. The decision comes because of the government interference in the country’s football association, which resulted in the removal of SLFA President Isha Johansen and General Secretary Christopher Kamara from their positions. READ: Cameroon lose AFCON 2019 hosting rights. The CAF released a statement on Monday, which read that Sierra Leone are disqualified from the qualifiers and all of their group matches are annulled. This means that both Kenya and Ghana qualify for next year’s Africa Cup of Nations finals, with one game to spare. Sierra Leone started their campaign with a 2-1 win over Kenya, before losing 1-0 away from home to Ethiopia, but haven’t played a game since then. The last game of the group will be between Kenya and Ghana in Kumasi on March 22, as both teams will try to get the win to clinch the top spot.